In the Hotel L 'Aüt we wish to offer our clients the best conditions. As a result, we have created the following promotions and offers which are at yor disposal. We would like to offer our customers the best conditions and because od that we offer a 10 % of discount if you book online directly through our web page. We want you to experience the trip of your dreams, along with nature and fresh air with the best price you can get. So don’t miss our promotions and discounts when making your booking online through our web page or through the phone. If you want more information about it don’t hesitate to contact us. 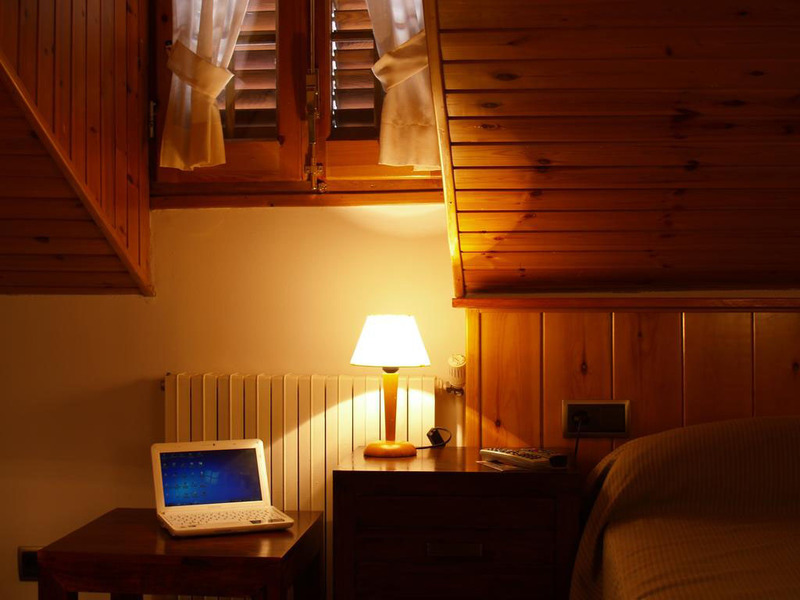 Hotel L’Aüt is a welcoming hotel located in Boi Valley in Erill la Vall. It has 19 big rooms with natural light. Our common areas like the terrace, living room , restaurant and cafeteria and public parking are hand-reaching.